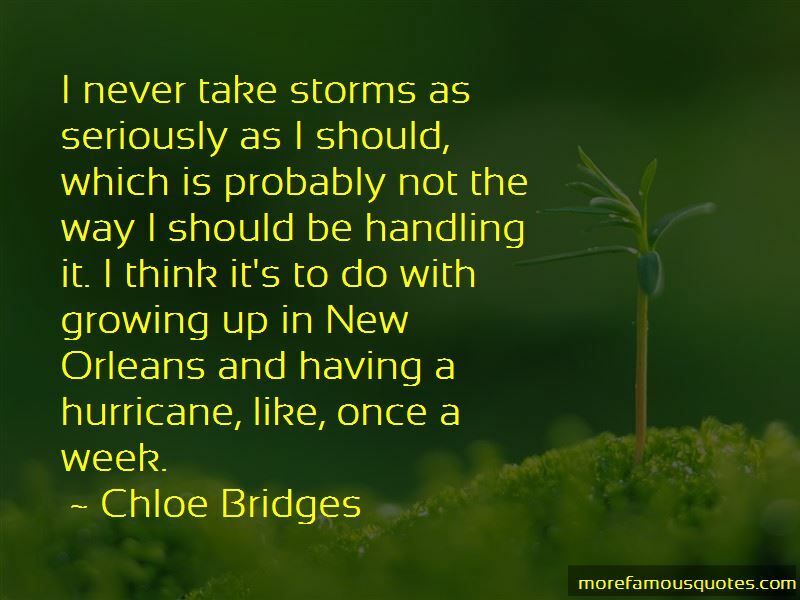 Enjoy the top 8 famous quotes, sayings and quotations by Chloe Bridges. Okay, my life isn't that romantic! No one has ever sung to me or wrote a song about me. But, I have to say that it's pretty much the most romantic thing ever. So, if that were ever to really happen to me, I would be really happy about it. 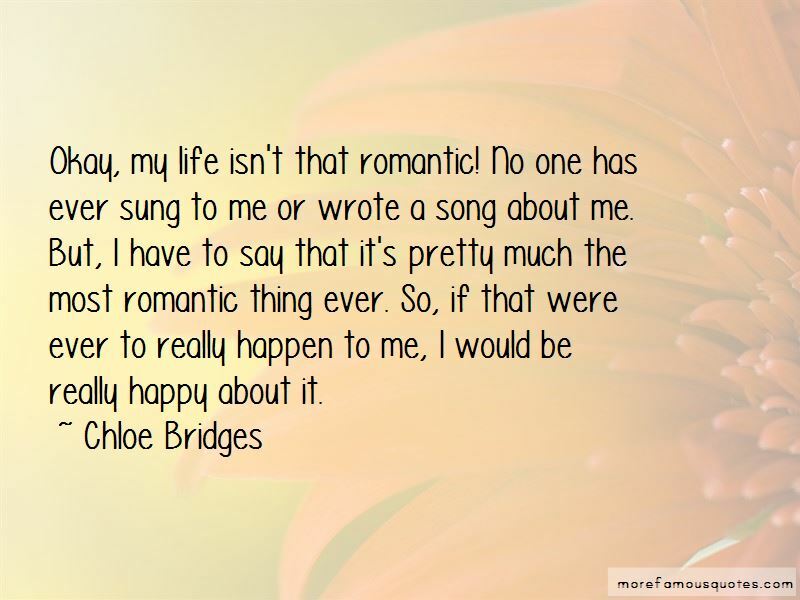 Want to see more pictures of Chloe Bridges quotes? 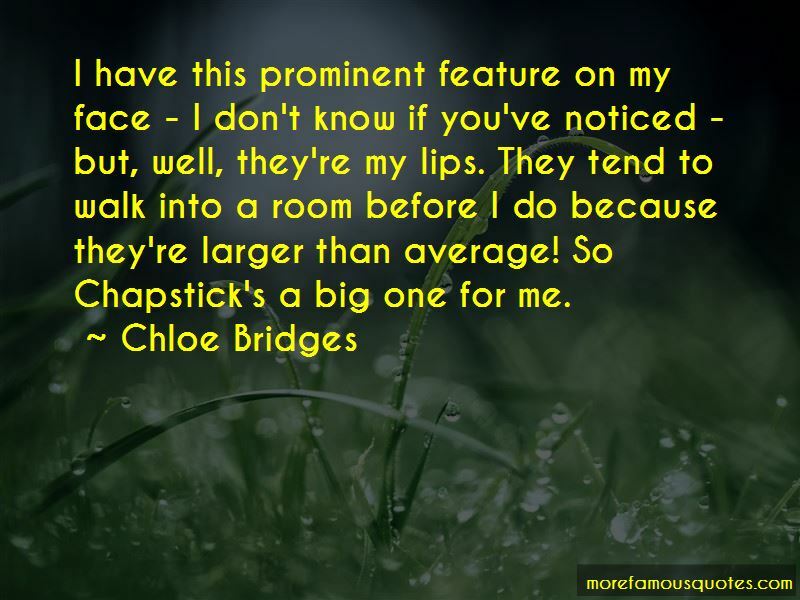 Click on image of Chloe Bridges quotes to view full size.